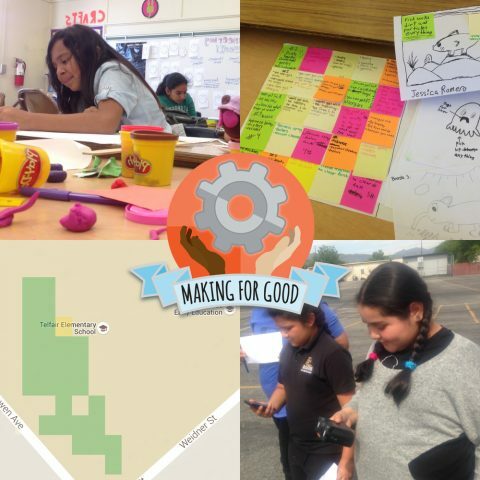 DIY Girls: Helping Girls’ Interest and Success in Technology and Engineering #HispanicHeritageMonth « Adafruit Industries – Makers, hackers, artists, designers and engineers! Today we celebrate DIY Girls, founded by Luz Rivas! 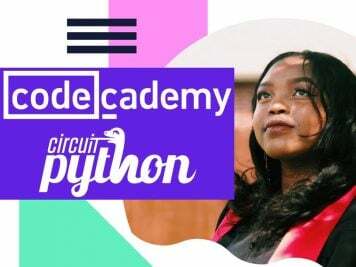 DIY (“Do-It-Yourself”) Girls’ mission is to increase girls’ interest and success in technology, engineering and making through innovative educational experiences and mentor relationships. We’re a supportive community for girls driven by an interest in creating and building with technology. DIY Girls has reached over 2000 girls in Los Angeles since 2012. Luz Rivas, an engineer and educator, founded DIY Girls in 2011 at the LA elementary school that she attended. Like girls in our program, Luz is a daughter of Mexican immigrants, born in Los Angeles and grew up in the Pacoima neighborhood of Los Angeles. Learning about computer science in 5th grade at her Los Angeles public school eventually led her to attend MIT where she graduated with a degree in Electrical Engineering. Luz started her career as an electrical hardware engineer for Motorola in Chicago and worked in the STEM education field for nearly 15 years. 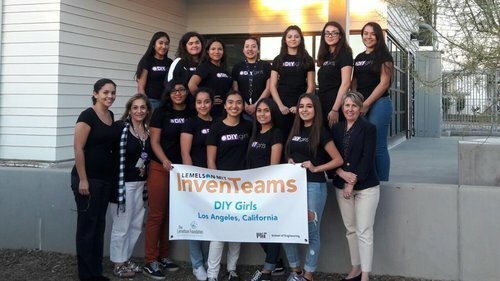 Luz started the DIY Girls program at one school serving 32 girls with a minimal budget, donated supplies and dedicated volunteers and over 4 years grew the organization’s budget to over $400,000 allowing more than 500 girls at 10 schools to experience hands-on STEM in Los Angeles.